Baby massage has many benefits for both parent and baby and has been practiced in cultures around the world for hundreds of years. Furthermore, studies from around the world have shown that it reduces post-natal depression and can improve mother/baby relationships. What will you get from coming to one of my courses? Why should you choose this baby massage course? Your course will be delivered by a qualified experienced instructor, certified by the International Association of Infant Massage , therefore allowing you to ask questions and get support during and after the sessions. The IAIM was founded in 1986 and has the aim of promoting the benefits of baby massage to the Western world. Most notably the curriculum is approved by the Royal College of Midwives and the Complementary Therapists Association. Most of all I will teach you much more than just the basic massage routine. In addition to the standard massage strokes, the curriculum covers touch, movement, relaxation, interaction and communication with songs and rhymes to create a fun and interactive class. 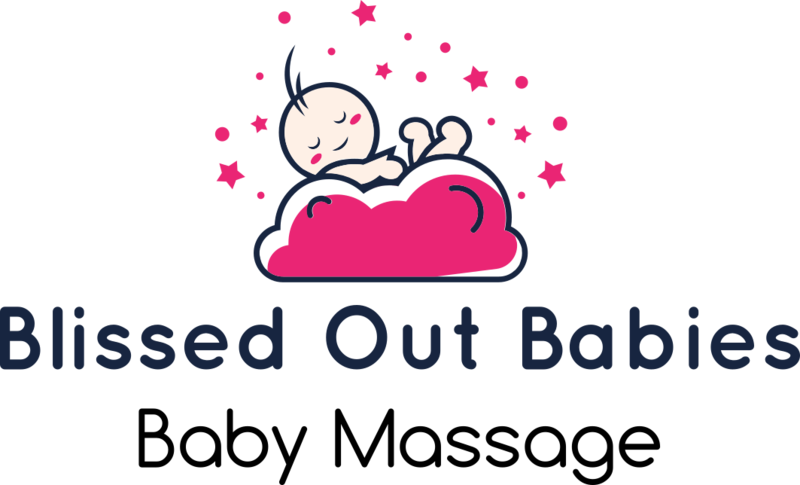 Amazing course- really helped my ‘full-on-high-energy’ baby to chill out! Great ideas and techniques to take home and a great place to meet new mums. Extremely welcoming teacher, informative sessions delivered in a relaxed baby-led environment. Highly recommended!